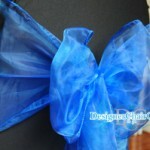 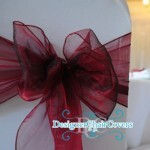 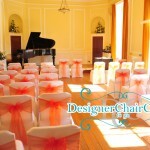 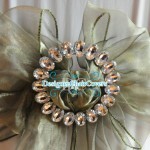 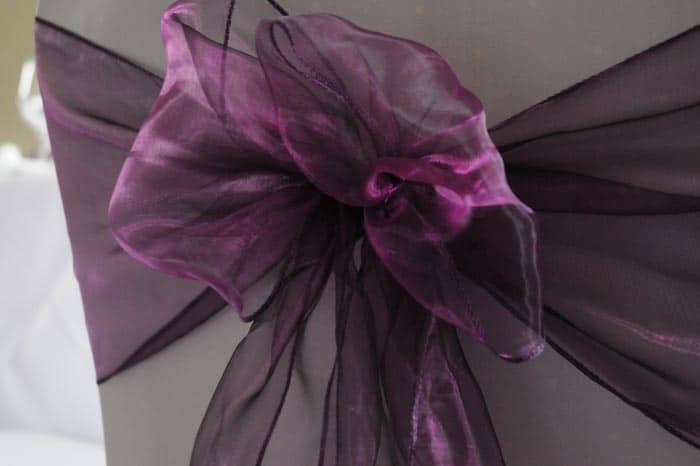 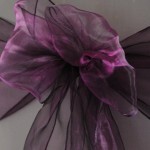 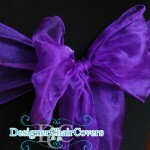 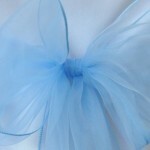 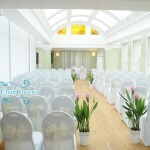 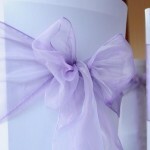 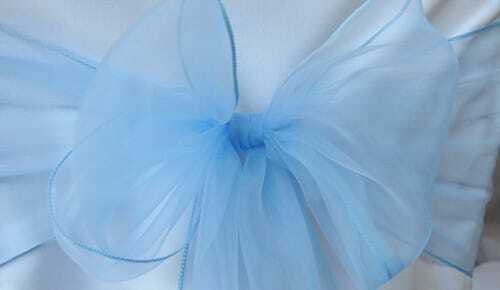 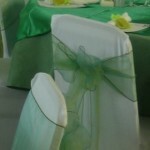 We have over 50 organza sash colours and we are always adding to our collection. 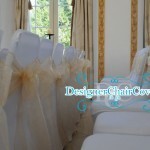 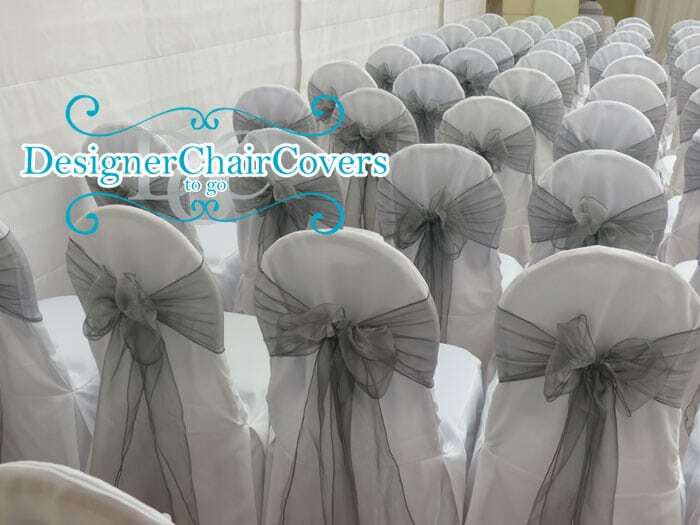 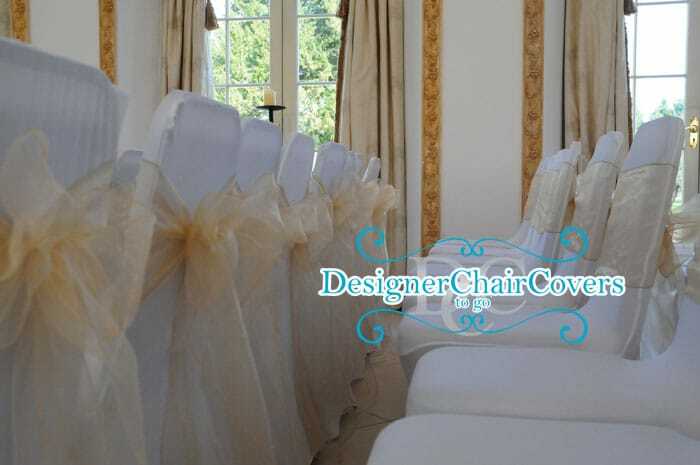 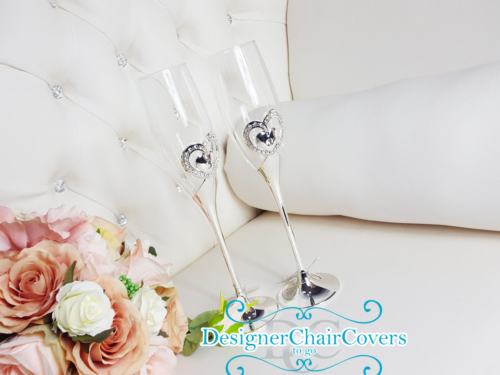 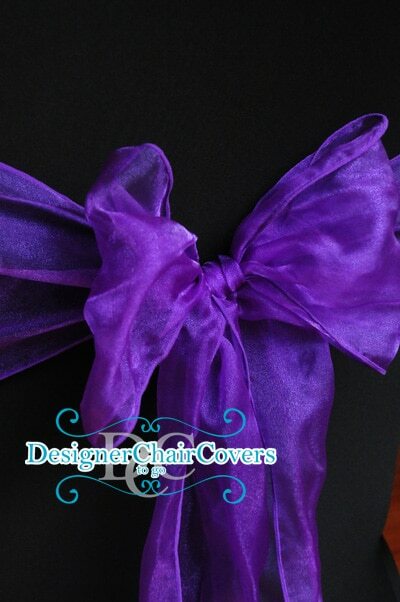 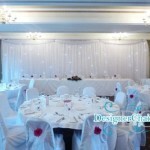 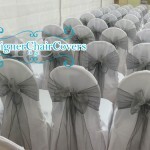 Organza sashes come as standard for wedding chair covers so view the gallery below for some of the sashes we have- if your colour is not here, do not worry! 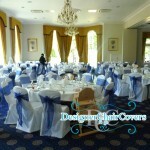 we can try and colour match for you. 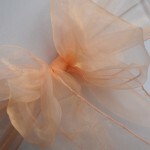 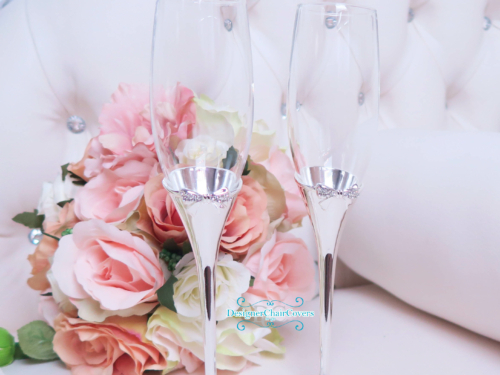 We will be updating the colours on the site shortly so check back, otherwise check the blog for colours in use!